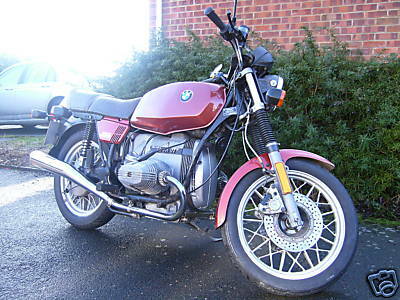 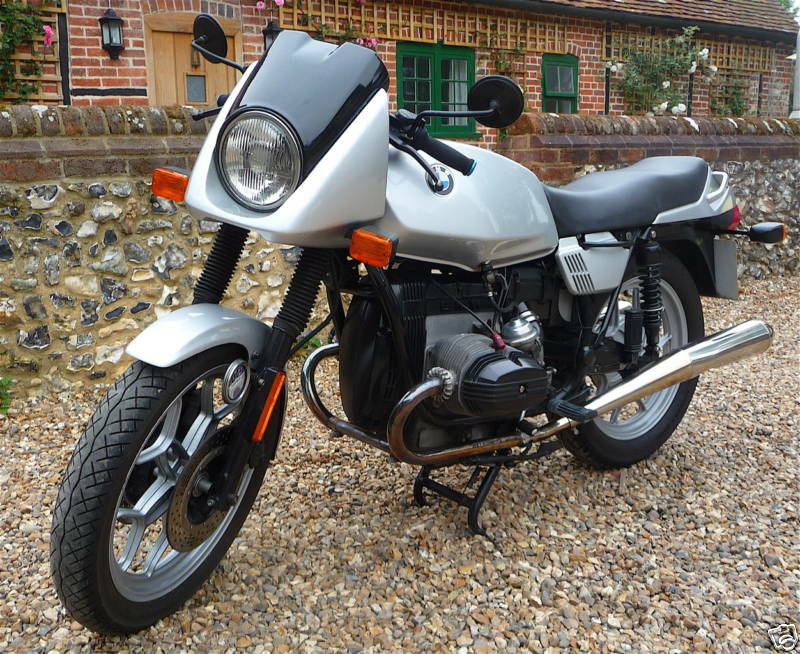 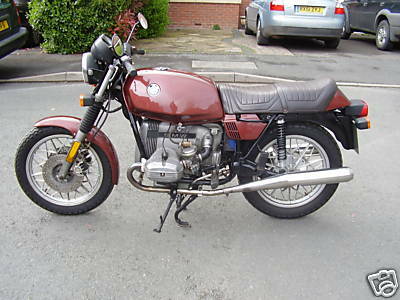 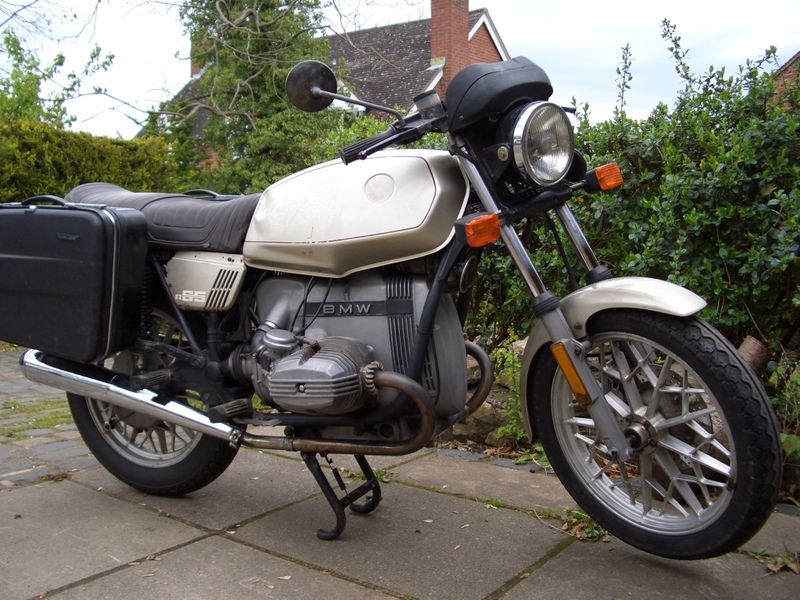 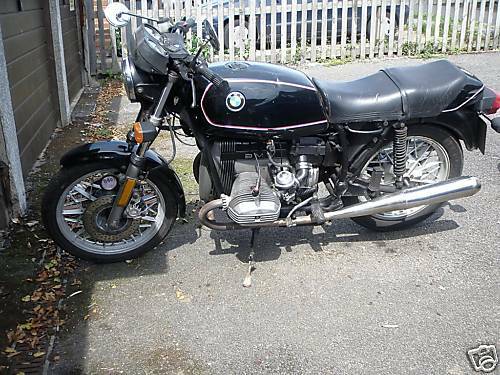 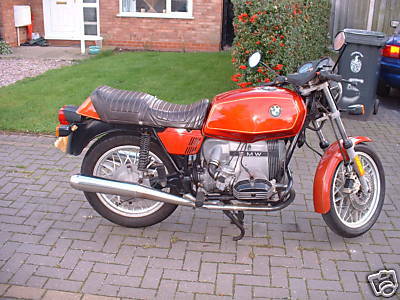 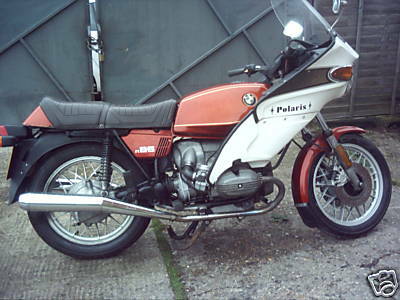 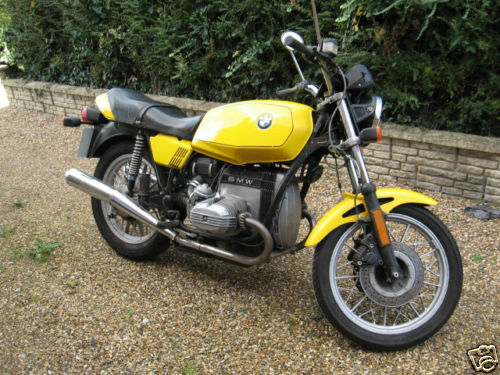 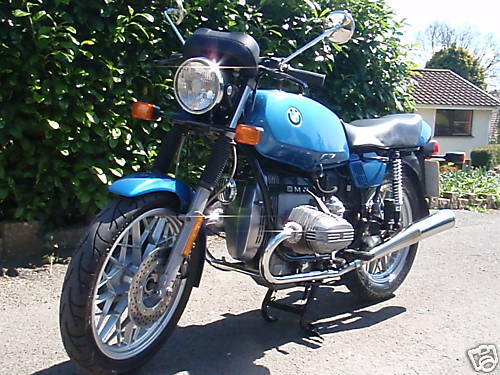 A rare classic bike in impeccable condition of which only 1500 examples were made. 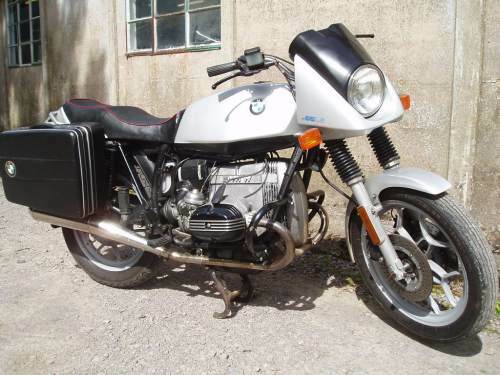 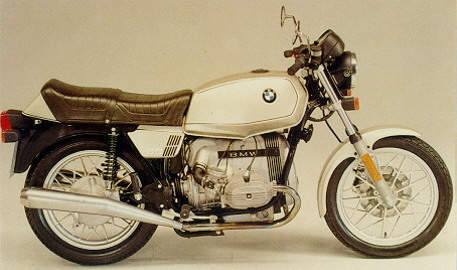 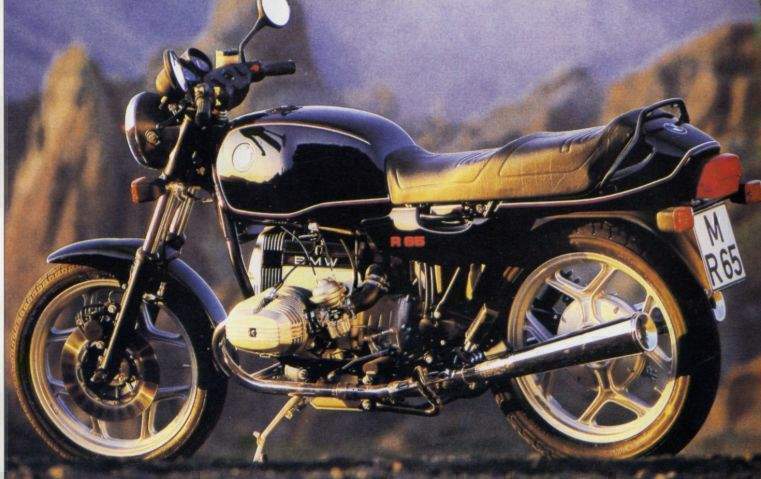 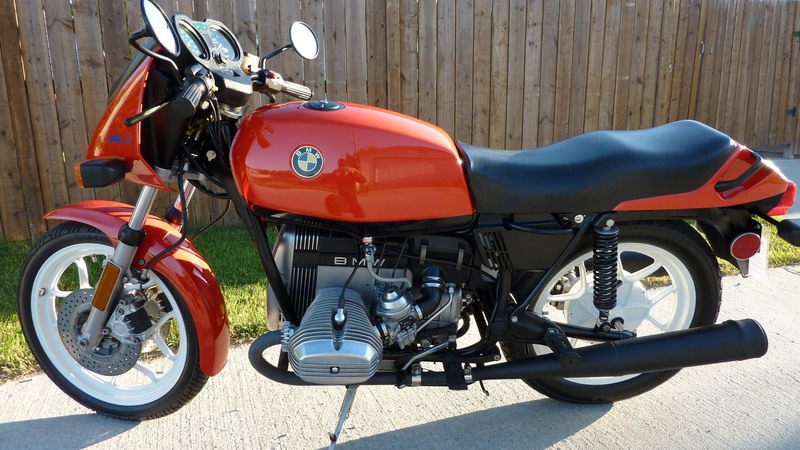 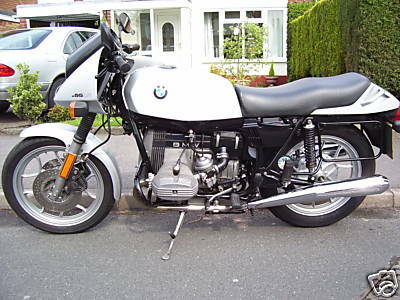 the smallest bmw boxer twin available in the u.s in 1984. features all the top-flight components expected from bmw: quartz headlight, pressure die-cast aluminum spoke wheels, 260mm drilled disc brakes up front, 5.8-gallon fuel tank and shaft drive. 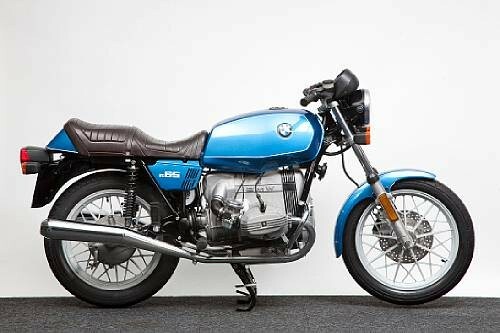 tall gearing allows this standard 650 to gobble up highway miles like a 750, and supple, long-travel suspension can make short work of rough, twisting roads. 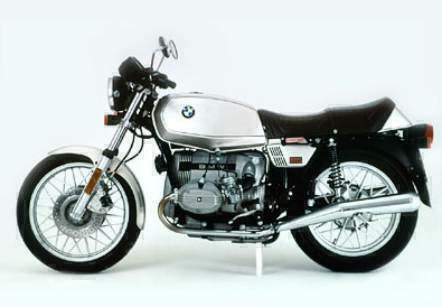 as with all bmws, only made-in-'83 models was sold in california because of emissions regulations.